we went out to celebrate bday's last night at Rocket to venus in Hampden.i gave laura one of my new hats for her bday. had to have her model it so you can see how the hat looks on an actual head. 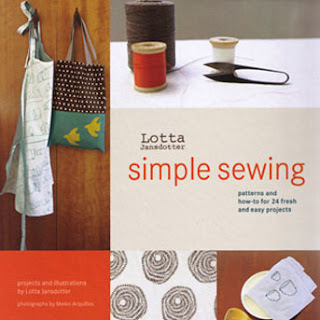 i can't take credit for the pattern nor the fabric....its a pattern from Lotta Jandotter's book: simple sewing....a must have! the packaging is great, with beautiful photo's, clear written and hand drawn directions and pattern pieces included! the fabic is denyse schmidt of course! these will aslo be at the artist market at Artscape! Hey, these hats look awesome! Happy Birthday!